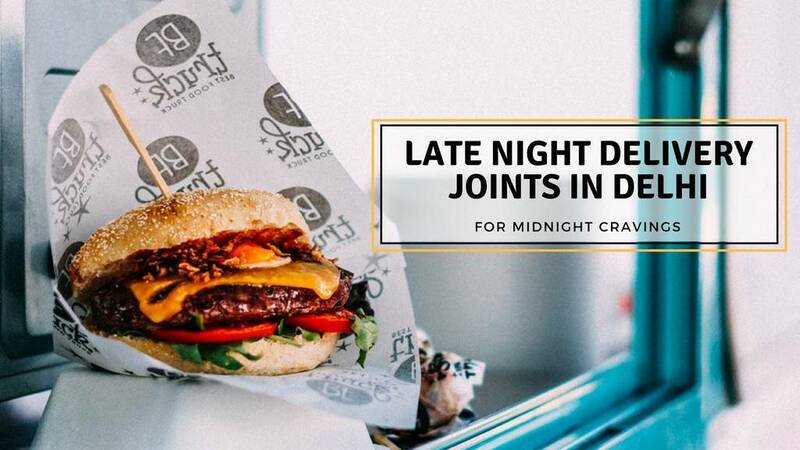 Drunk at 1 am with your friends and craving all the food that you can get, worry no more-these 14 Late Night Delivery Joints will cure your midnight cravings. 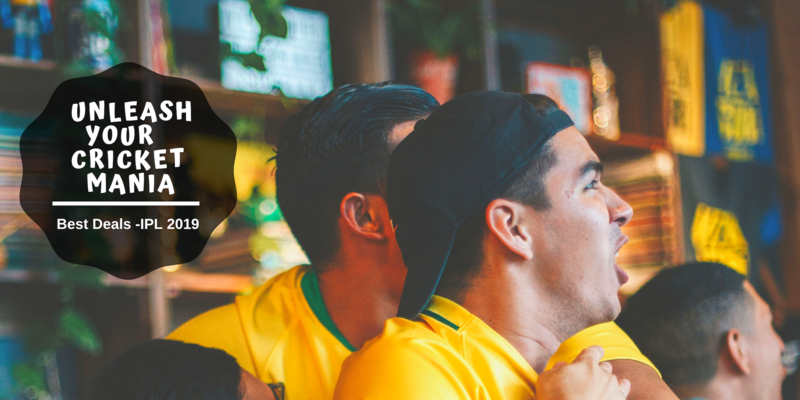 We've got the best joints covered for you offering exquisite meals and quick bites as well. 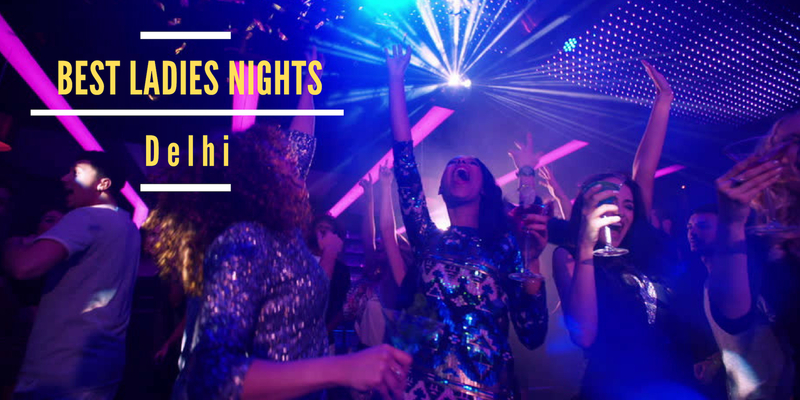 They offer not just pizzas but so much more, you'll be spoilt for choices - your midnight cravings will be answered on point. 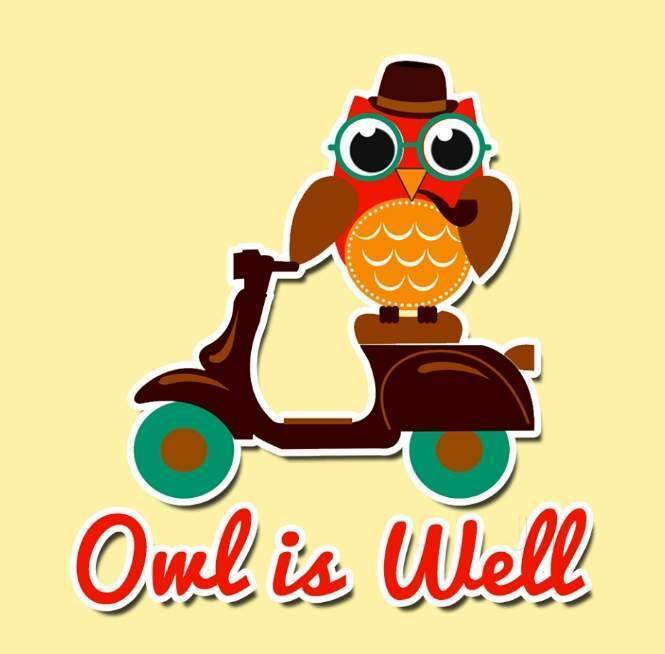 In a nutshell, It’s 6 pm for 4:30 am in the morning and you have a really bad craving for some tasty food, Owl is Well is here to get rid of all your midnight hunger pangs. 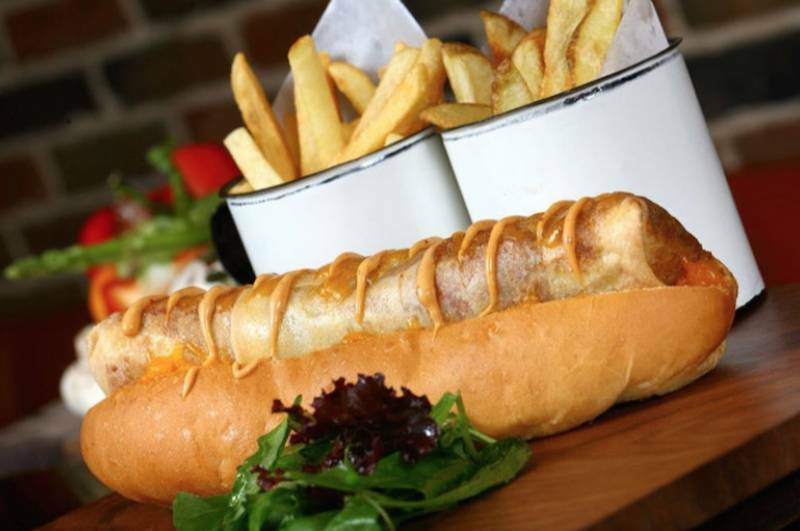 Their menu consists of a variety of easy-eats including hot dogs, pizza, Shakes, burgers & pastas. Apart from this, you can find some scrumptious dessert options too. 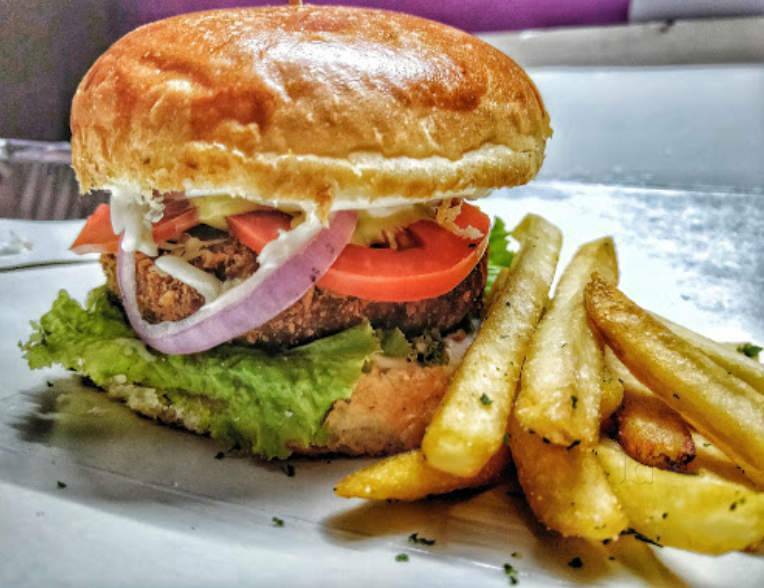 Captain Grub is one place from where you would love to order when you are hungry late night. They have a very vast menu when it comes to the best of the fast food being delivered to your doorsteps in the middle of the night. Try there Peri Peri lamb burger, red velvet cake in a jar and Ferrero Rocher shake for sure if you’re planning to order in. 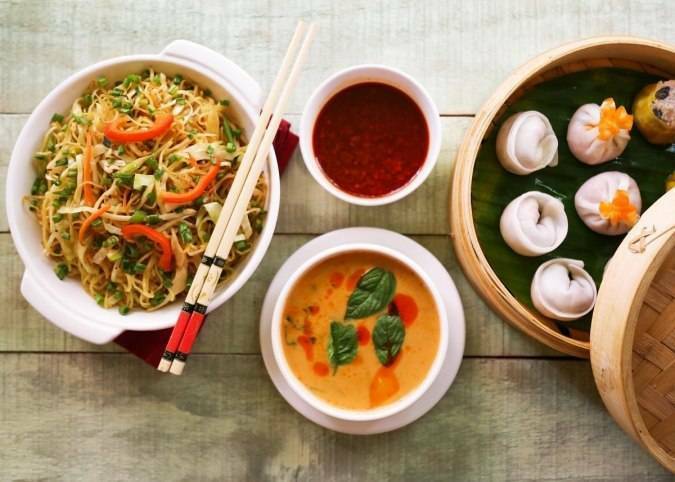 Get rid of your chinese cravings with delicious food from Chinese Garage - It's time to binge on some tempting dimsums with hakka noodles and chilly chicken. 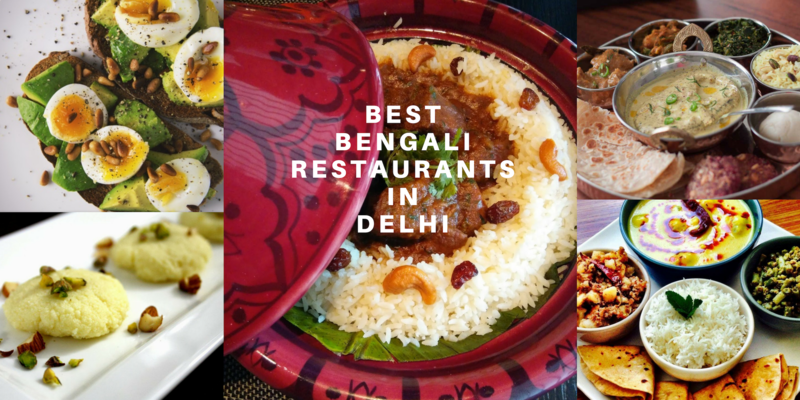 There's no way they will disappoint you as they are one of the best late night delivery joints in Delhi offering exquisite dishes. 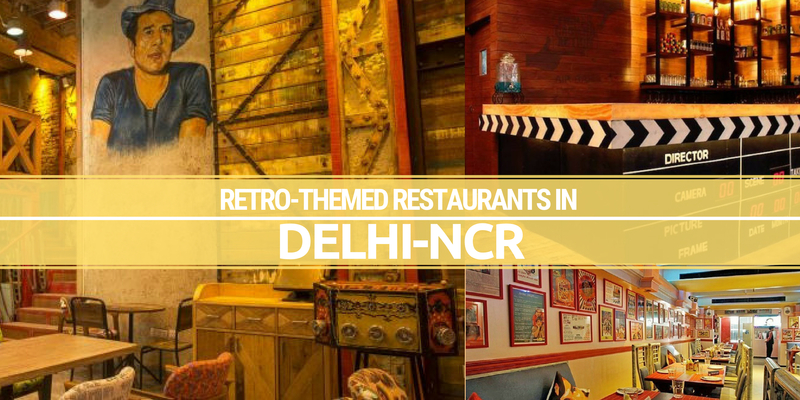 Dilli BC is a casual dining restaurant serving a variety of delicious preparations. 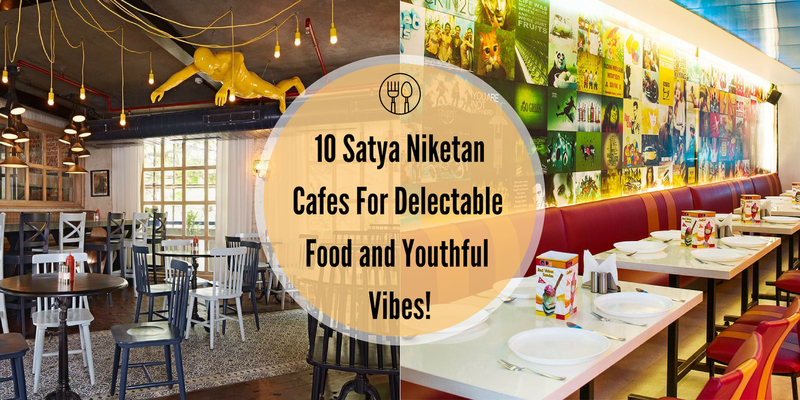 A highly-rated place in Greater Kailash (GK) 1, it is praised for its timely service and is a nice joint to visit when one is looking to satiate hunger pangs with tasty, hygienic food. A good place to have quality food, late night. 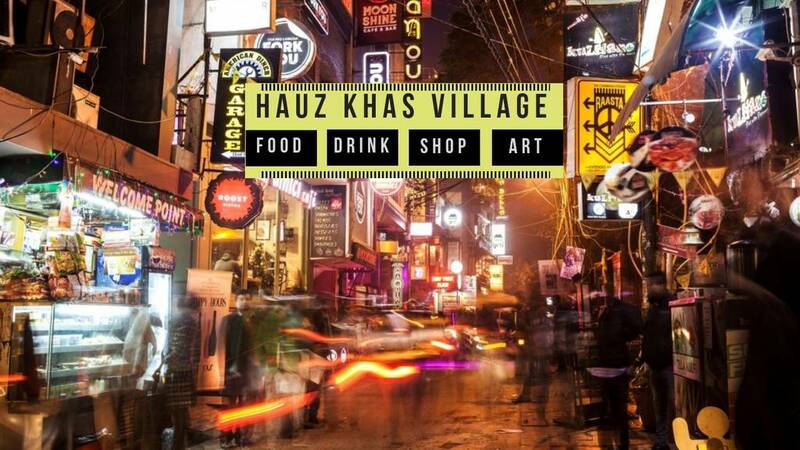 The delivery time is an issue still but one of the best late night food hubs in West Delhi. 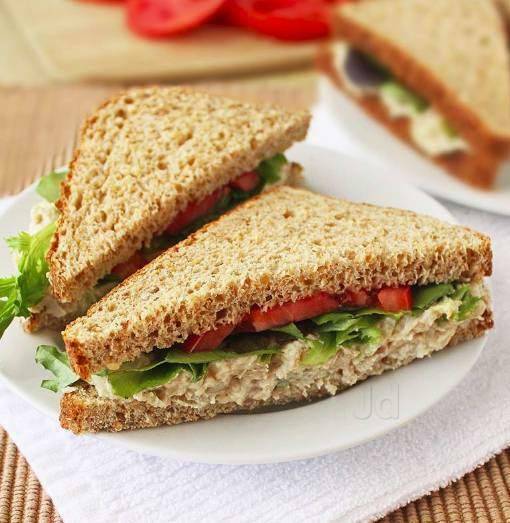 The variety of food they offer is good and rates are also minimal. 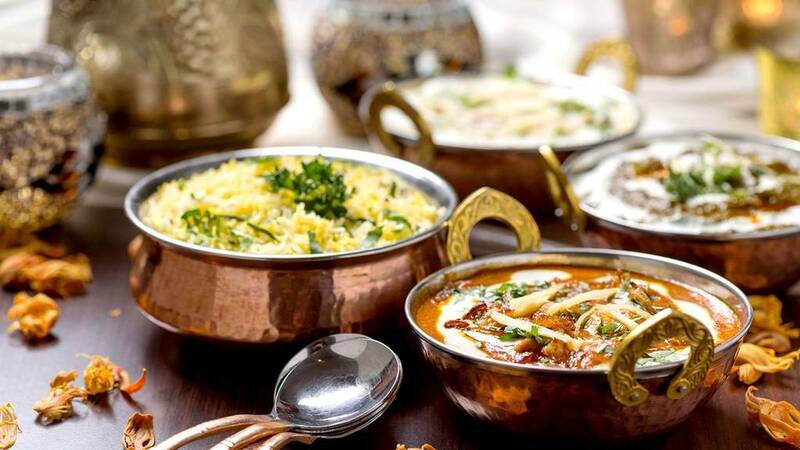 For Indian food lovers, the butter chicken and daal are a must-try. 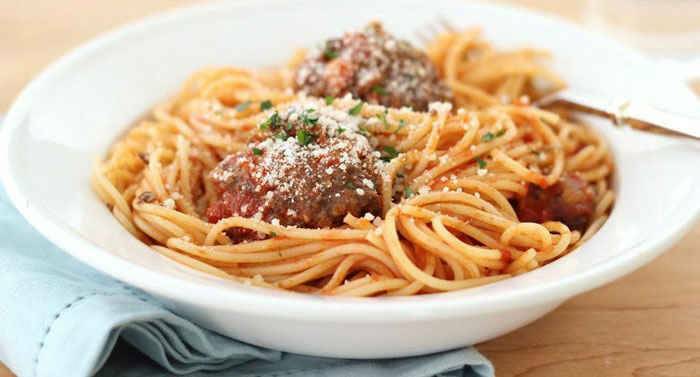 Pepperoni Pizza, Margherita Pizza, Peri Peri Chicken Pizza, Lamb Burger and other tempting dishes, The Bing's delivers literally everything to your doorstep. Who would have imagined that you can have hot and delicious gulab jamuns delivered to your doorstep when you are drunk with your friends or just craving food in the middle of the night and can’t sleep. Is there anything else that you would want? 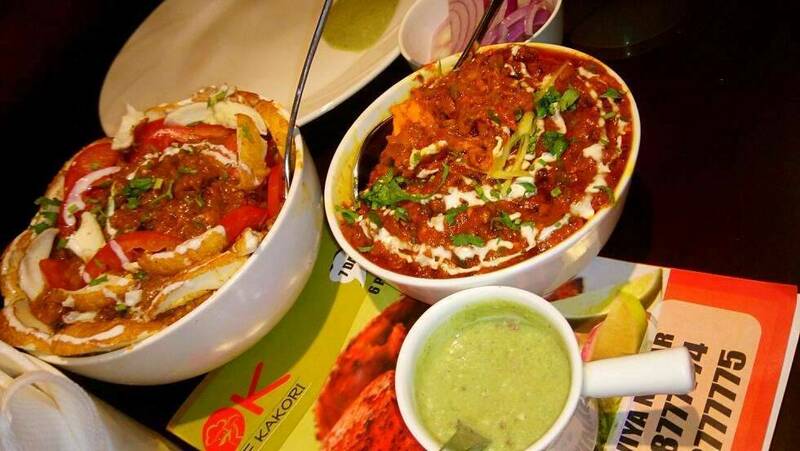 When there's no place open to relish your taste buds, this is the outlet to order from. It's known for providing fastest home delivery service during the odd hours of late night. 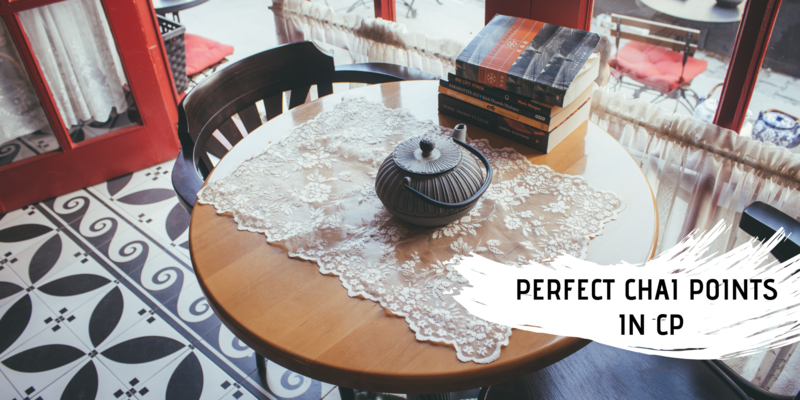 The staff is very polite in taking orders and elaborates everything very gently. Non-vegetarian delicacies are the specialty here. The quality of food is remarkably good, as they use less oil and serve everything very fresh. Their Chicken Shawarma Roll, Chicken Wings and Mutton Burger are must try. A popular fast food chain known for its desi take on the 'amreekan' favorites. 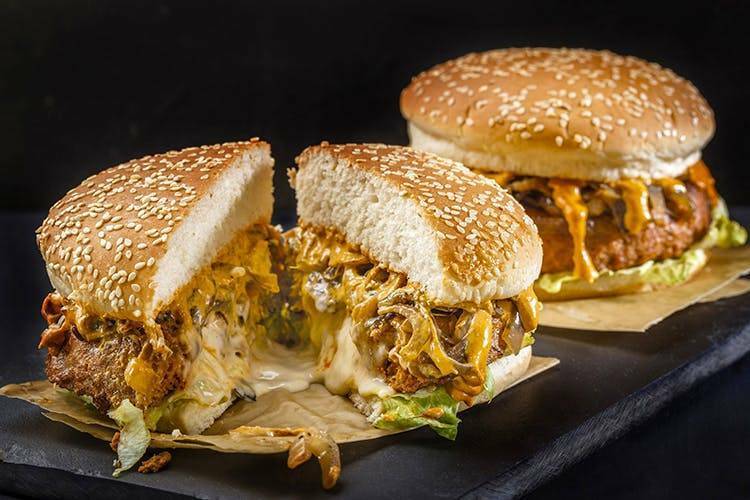 Their burgers are packed with a ton of flavor with a large juicy patty setting the stage for a variety of dedicated condiments that put in their best effort in providing a gastronomic satisfaction in each and every bite. 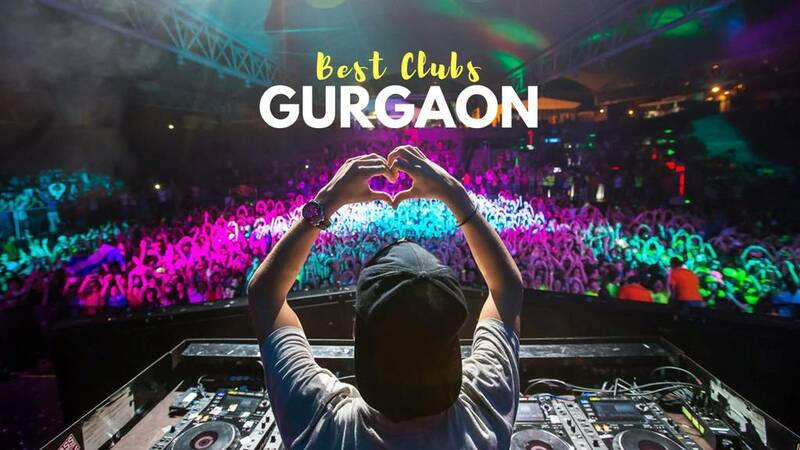 They have a bunch of stores around Delhi-NCR and orders can also be placed from their website. The owners of this place claim themselves to be the biggest breaking bad fans. This midnight delivery place is famous for its pizzas. Pizza is the best middle-of-the-night comfort food and there’s nothing better than Baking Bad for this. 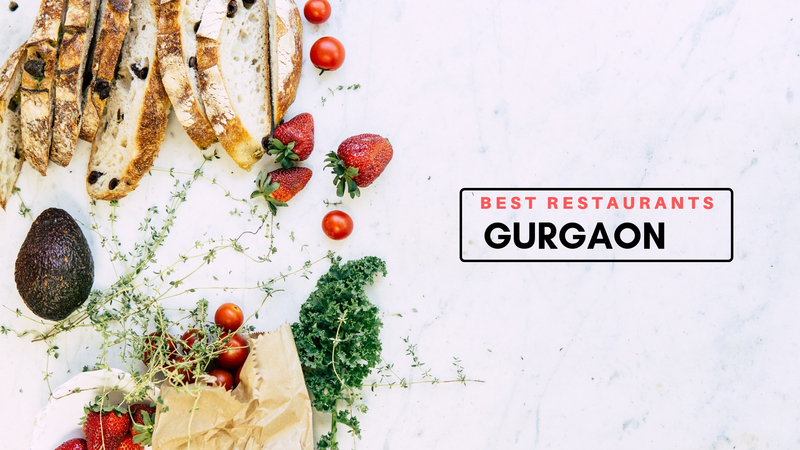 Here's a one time diner located in the most posh areas, which majorly relies upon home delivery options, that too on a click of a button. 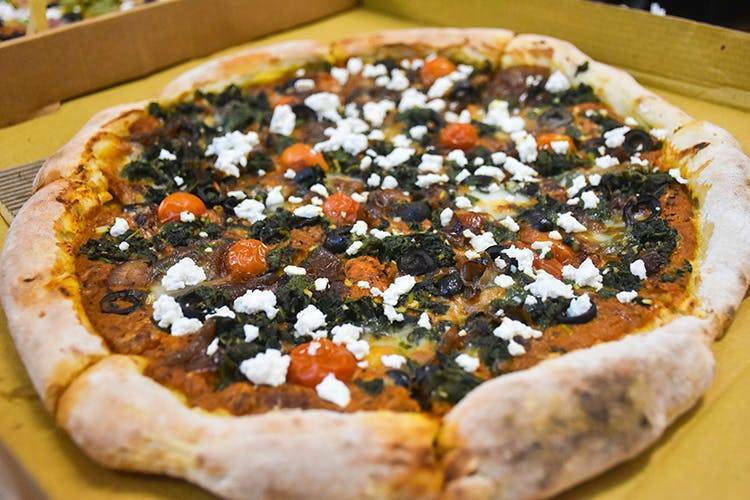 This eatery proffers the best late night munchies in town. The restaurant is widely acclaimed for food rolls, besides North Indian and Continental delicacies. 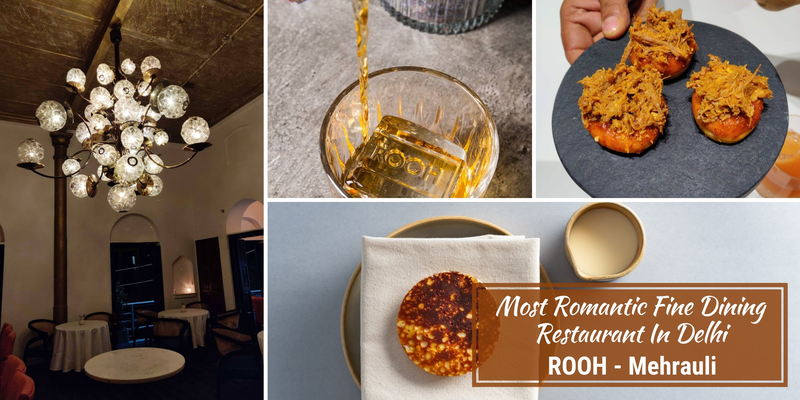 The best of their dishes that you can order are Bacon Bites, Chocolate Tarts, Chicken Wings and Butter Chicken Roll. Conventionally, heroes save lives. So technically, Midnight Drivve are here to save us from dying of starvation. Heavy juicy burgers and filling salads. Not only that, there’s even North Indian food for the curry-craving soul in you. Also, who doesn’t mind a little dessert? Well, we definitely don’t. Who agrees that finger food is the best kind of food there exists. Hunger pangs or a full belly, there’s always space for some finger food. 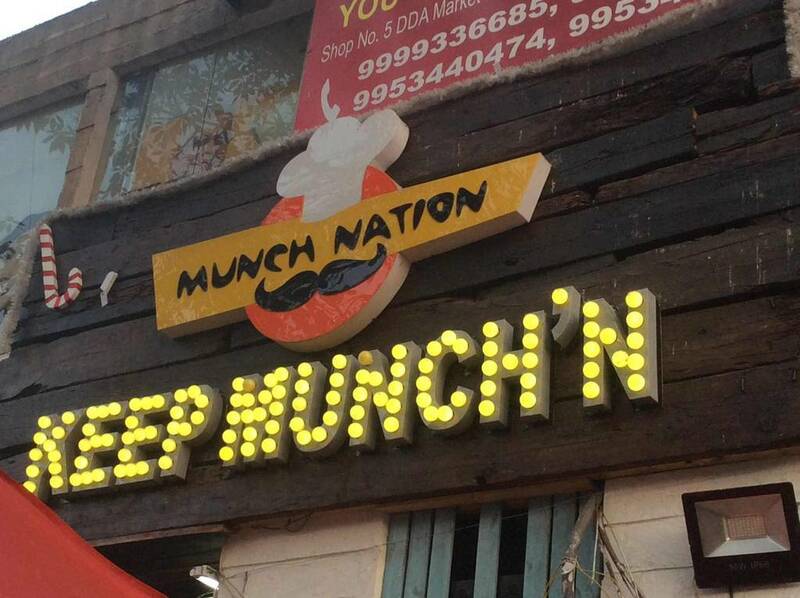 Munch Nation is a call away. Pocket-friendly prices, fast delivery, finger-licking food and open until the wee hours of the morning. I think we are more than sorted. Insane quantity, low price, and everything North Indian, Mughlai and Punjabi Chinese. Well well, sounds like the perfect package to happiness. Thok is here to make gloomy nights tasteful and supercilious. 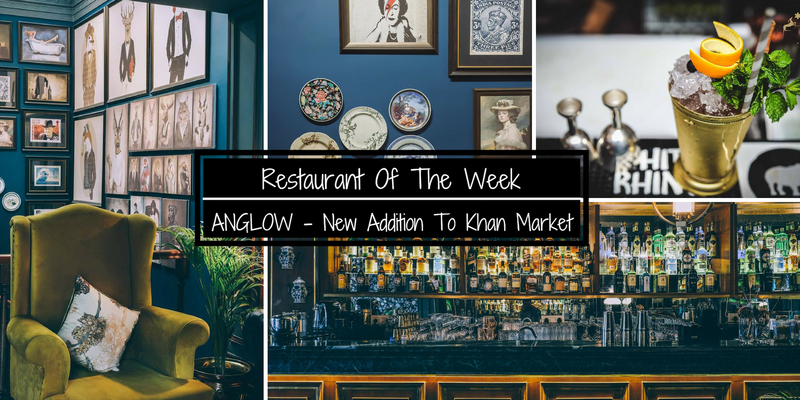 Butter chicken, Murgh malai tikka, Paneer malai tikka, Chilli potatoes, Tandoori momos – if the sound of all of the above doesn’t get you craving. What else will? TIME: 6 pm to 5 am. The perfect place where your midnight cravings will be served right. 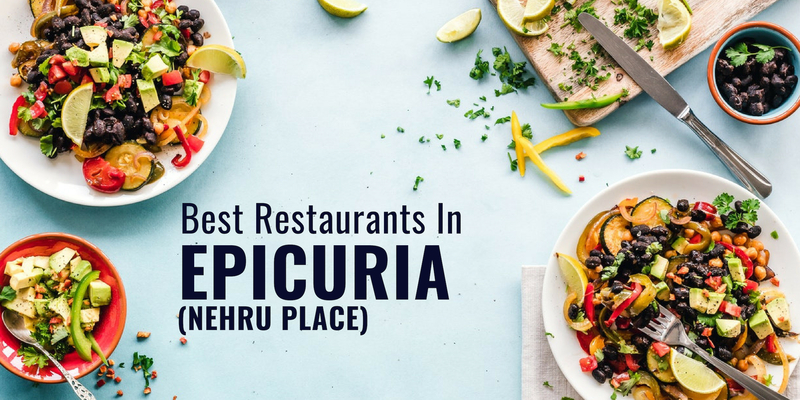 Binge on some of the most relishing dishes. 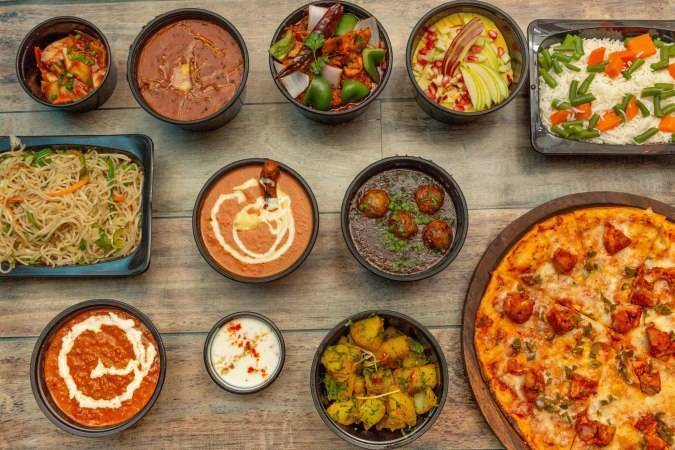 This late night delivery joint in Delhi definitely has a lot to offer to cure your hunger pangs. Do try their Burgers, Hot Dog, Pasta, Peri Peri Chicken Pizza, Spicy Bbq Pizza, Gourmet Coffee, and Garlic Bread. 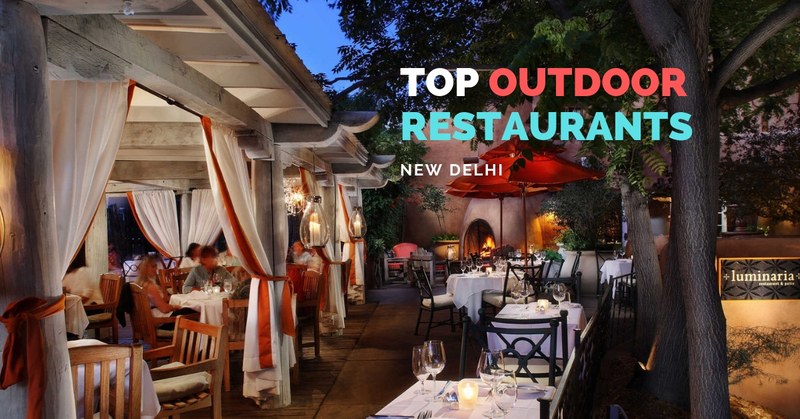 Q: Which are the top localities for the best restaurants in Delhi? 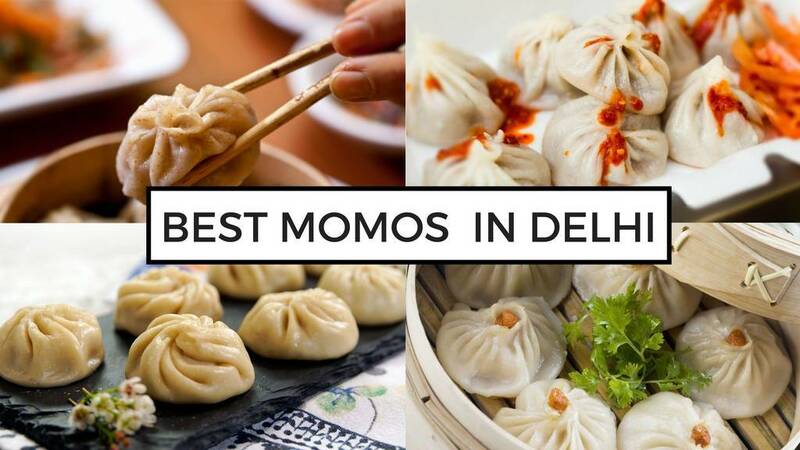 Q: Which are the best places for coffee in Delhi?